The International Foundation for Effective Reading Instruction (IFERI). Effective reading Instruction in the early years of school is a plain-English, 18-page 2017 report and audio file by NSW’s Centre for Education Statistics and Evaluation. Essentials of Assessing, Preventing and Overcoming Reading Difficulties by David Kilpatrick. Three presentations by David Kilpatrick at the 2017 Reading in the Rockies conference are available free online. For the time-poor, I have summarised them here, here and here. Language at the Speed of Sight by Mark Seidenberg. Early Reading Instruction: What science really tells us about how to teach reading, by Diane McGuinness. By the same author is Language Development and Learning to Read, now out of print, but available as a free pdf here. Reading in the Brain by Stanislas Dehaene. Watch him on video here and here. Articles by Louisa Moats (many available free online – just search by title and author). Two video lectures by Dr Moats are here and here. AUSPELD and its state-based affiliates have research information on their websites, or try the easy-to-read Understanding Learning Difficulties: A Guide for Parents website. Outside the Square’s Australian films about dyslexia, now free on Youtube. LD Online, and in particular this article. 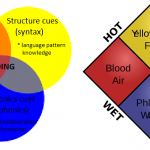 Developmental Disorders of Language and Literacy Network – online network of professionals seeking to close the gap between research and practice in literacy teaching. 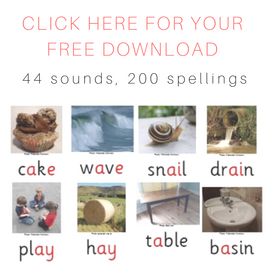 SpellTalk listserve: US-based professional discussion group about spelling, a good source of information about current research. 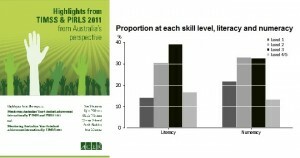 How literate are Australians? 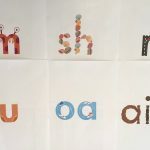 Recent large-scale international studies suggest that far too many Australians are struggling with reading and spelling. Click here for more information and links to these studies. National inquiries into the teaching of reading have been held in Australia, the UK and the USA. All the reports are online so you can read them yourself – click here for the links and what I regard as a few key excerpts. Dyslexia is part of Specific Learning Disability in the latest edition of the diagnostic manual used by medical and allied professions (DSM-5). 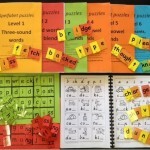 In Australia and the UK there have been recent reports describing about the difficulties and needs of people with decoding problems. Click here for more information and the relevant links. 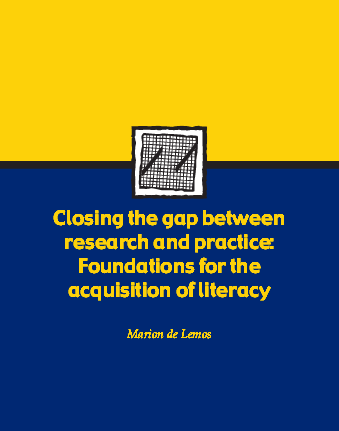 A useful literature review on literacy-teaching in Australia was published by ACER in 2002, called Closing the gap between research and practice – foundations for the acquisition of literacy. 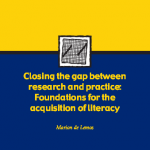 Two key, long-term studies into literacy-teaching methodology in Scotland have been published in recent years and are worth highlighting – one conducted in Clackmannanshire and one in West Dunbartonshire. Click here for a brief overview and links to their reports. 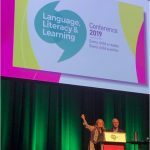 Two of Australia’s most respected reading scientists wrote a paper in 2007 called Learning to Read in Australia, which remains very relevant. It’s often hard to know whether or not an approach is backed up by good evidence. Click here for more information to help you figure out what is likely to be effective, and what isn’t. Journalist Emily Hanford’s 2018 audio documentary “Hard Words: Why aren’t kids being taught to read?” is about the US, but Australian universities also typically fail to teach teachers how to teach reading well. Hanford’s NY Times article “Why are we still teaching reading the wrong way?” is also relevant to Australia. I enjoyed your talk at the LDA presentation of Maryanne Wolf. I remember you showed a review of research, from memory, about Levelled Literacy Intervention showing that it does not make much of an impact. Could you please send me this link? 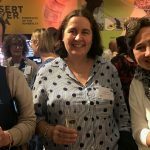 I am an LDA consultant member who is doing Year One intervention in a school that has purchased all the F&P kits (against my recommendation). I have said it does not have good results and the head of English would like to see where I’ve got that idea from because she has only heard positive things!! 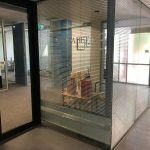 Hi Helen, I put the links to the things I was talking about at the Wolf seminar in this blog post: http://www.spelfabet.com.au/2016/09/filling-the-gaps. The F&P publicity all says that it’s research/evidence-based, but if you look at THEIR OWN RESEARCH (published on their website but not in a peer-reviewed journal, so whether we really call it research anyway is arguable), it found that improvements that could be attributed to the program were not statistically significant, see http://www.heinemann.com/fountasandpinnell/research/lliefficacystudyreport2012.pdf. But they bury this in a lot of verbiage explaining this away, and a lot of glossy marketing, because they know teachers are not taught how to critically evaluate research.